Would you like to build? Will You Make Your Guitar? 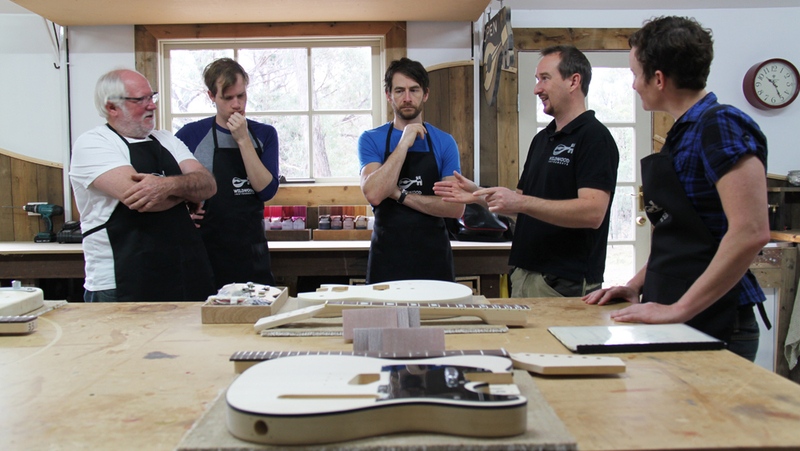 Wildwood Instruments offers two-day kit guitar making workshops. You can choose from our range of popular electric and bass guitar kits and be guided through the building process in our fully equipped workshop. Our guitar building courses run over a weekend, turning your guitar parts into a fully functioning instrument in just two days. They are available each and every month so you can attend when it suits you. 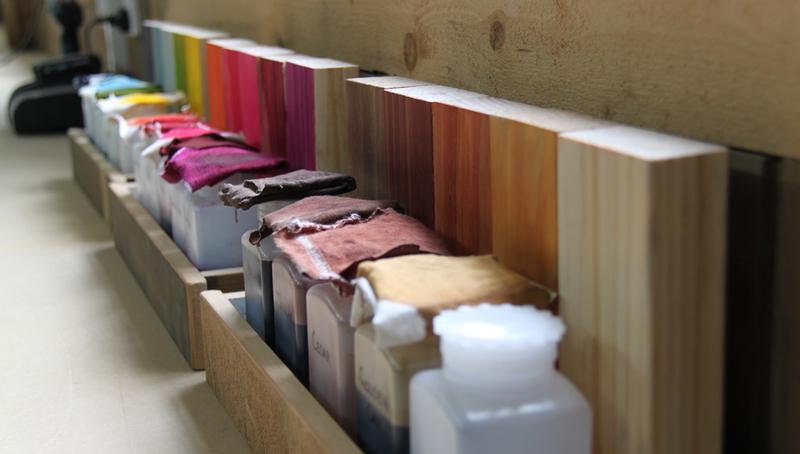 Luthier Nick Carpenter also makes some beautifully handcrafted musical instruments. See what creations he currently has for sale. 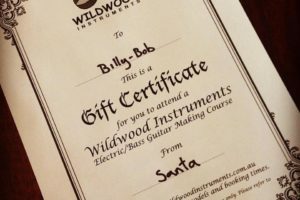 We have beautifully presented gift vouchers available for our Electric Guitar Making Courses. You choose the amount and they can choose which guitar they want to build and when! If you purchase four (4) courses for the same date and in one transaction you will receive 15% discount on all 4 courses! You can also choose any date for the course, not just the weekends listed in our calendar (conditions apply). Please contact us for details.